All are invited to the National Constitution Center over Presidents Day weekend to learn about the role of the president. The museum will offer free admission on the holiday, which is Monday, Feb. 20. Special activities over the weekend include an interactive show about the executive branch, a trivia game on past presidents and arts & crafts. On Presidents Day, there will be special appearances by Thomas Jefferson, Abraham Lincoln and Theodore Roosevelt and a costume contest. Children ages 12 and younger are invited to dress as their favorite president. While visiting the museum, guests can also celebrate African American History Month. Through February, there are daily interactive programs relating to African-American history. 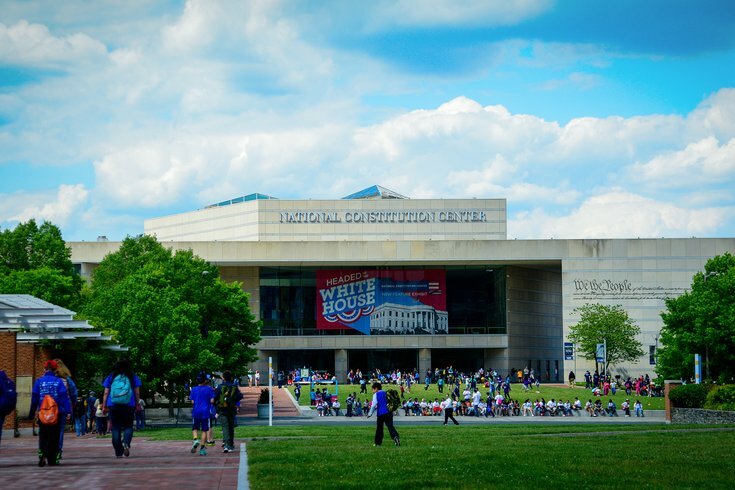 The National Constitution Center is the only institution in America established by Congress to “disseminate information about the United States Constitution on a non-partisan basis in order to increase the awareness and understanding of the Constitution among the American people,” according to the museum's website.